Rev. Lesley Hand, Executive Director and Pastor with the On Eagle’s Wings ministry visited Messiah Lutheran Church on April 30, 2017. Messiah Lutheran Church has supported and maintained ties with the ecumenical ministry that reaches back past OEW’s inception in 1999. 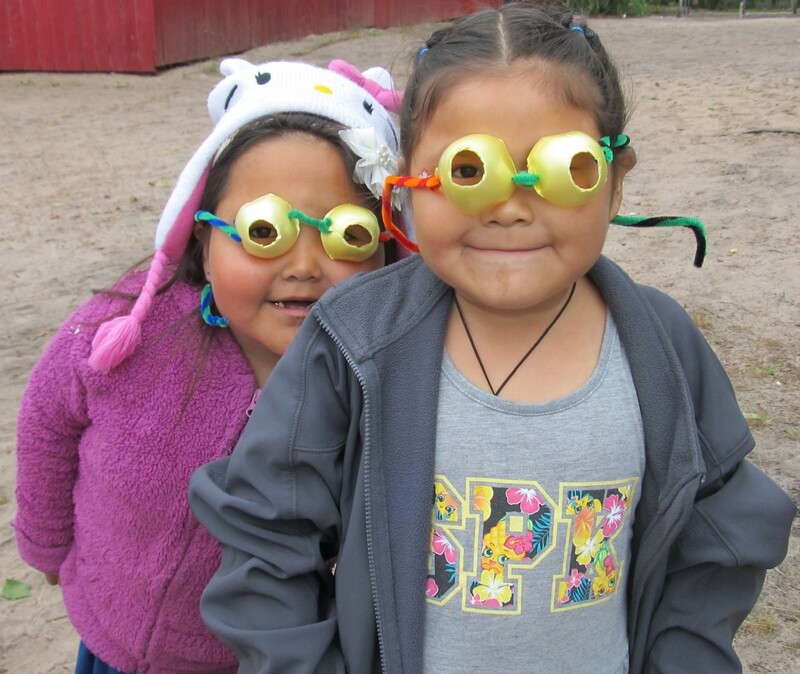 OEW provides and supports Christian ministry in remote areas of northern Canada. While it has been several years since a member of MLC has been able to make the trek up to teach a Bible School with the OEW program, long time OEW volunteer and MLC member Lois Graff continued to stay connected long-distance. 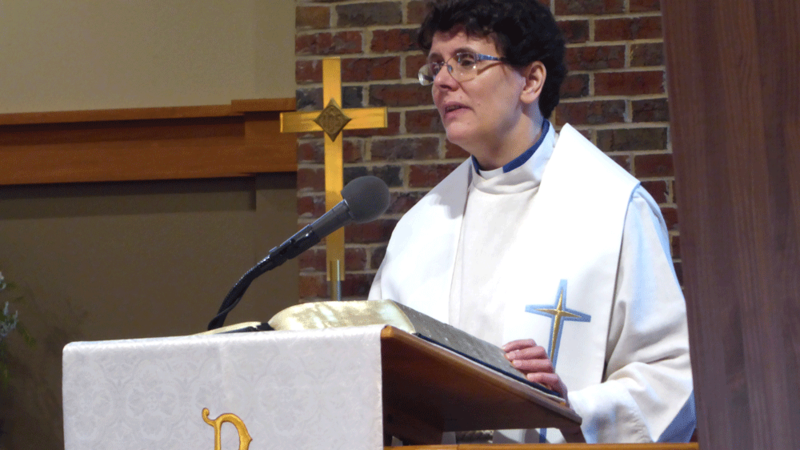 Graff coordinated Hand’s visit to Messiah after she learned she was going to be traveling in the U.S.
Reverend Lesley Hand shares experiences of the “On Eagles Wings” ecumenical ministry during her sermon on April 30th. Rev. Hand preached at both the 8:30 a.m. and 11:00 a.m. services of worship sharing several stories of her years in the OEW ministry and the profound isolation that many in the ministry experience in these remote areas. She began her sermon with words of heartfelt appreciation and gratitude for the financial support Messiah has given to OEW through dedicated offerings. At the end of last year, the Council voted to disperse dedicated OEW funds, directing them specifically to help with the cost of air travel to reach 11 communities this year. During the Sunday School hour, Rev. Hand provided an update on the ministry and the communities it has served. They recently completed an “Ice Road Ministry,” which took staffers overland instead of via costly air travel to do children’s ministry and training of volunteer leadership. Improved access to technology and Internet resources helps connect OEW staff to volunteers and clergy, yet OEW Bible camps are intentionally kept low-tech. 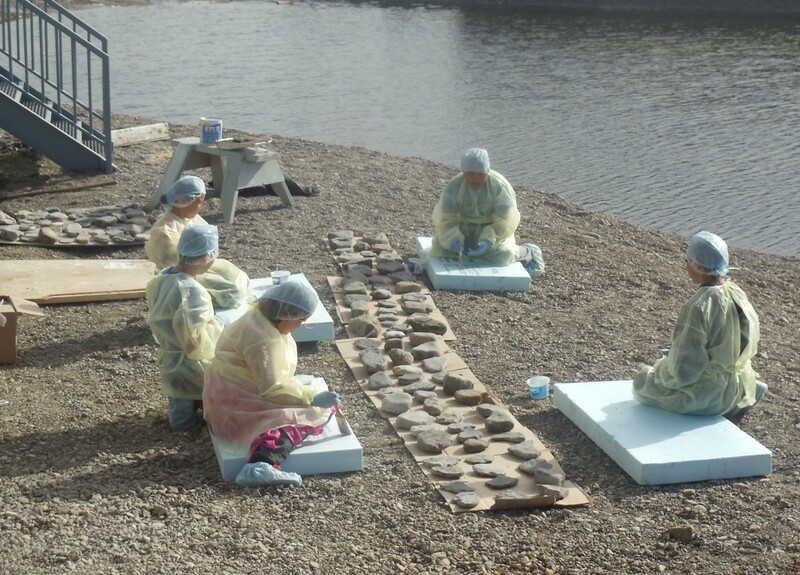 Hand said, “Keeping the programs and activities simple and suggesting craft activities using ordinary household items make it easy for native volunteers to repeat them. There are no Michael’s craft stores they can run to for supplies.” Several of her photos featured googly-eyed OEW campers peering through “God Goggles” fashioned from the bottom of recycled egg cartons and pipe cleaners. Given the relatively warm climate Alabamians enjoy, it was no surprise when someone asked Rev. Hand, “Why do people live in these remote areas?” Hand explained that it varies with each community. Some communities exist because of the energy industry. Grise Fiord’s story is unique; it was established by the Canadian government relocating Inuit families during the Cold War to assert sovereignty in the area against Russian expansionism.